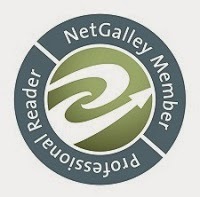 In the future, Earth has a different look, a different feel, and a different class system. The elite live inside the gated wall, protected by the corrupt politicians and military general that run their world. 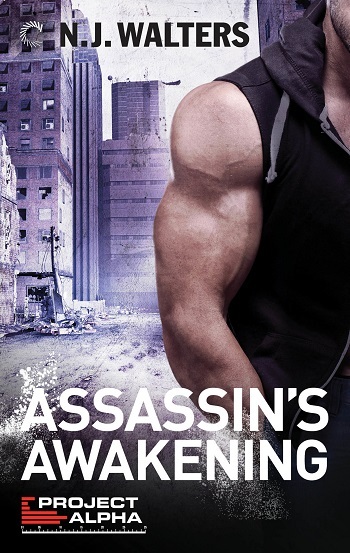 Those who live outside the walls struggle to survive both the elements and the savage military patrols. Adrian is one of those who has struggled to survive outside the walls. Except, he isn't like the others. Adrian is an Alpha. 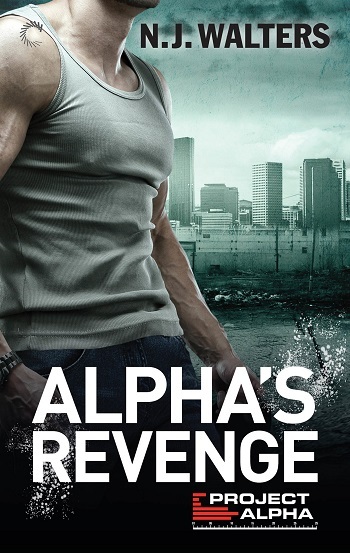 Alphas were created to be super soldiers, born to kill, to obey without hesitation, to be true killing machines. Those who didn't live up the expectations of their trainers were terminated. Adrian was lucky, he survived his termination by sheer will alone and now he wants to overthrow those who created him. Charity has lived inside the walls her entire life. Knowing in a split second that she had to help the poor man she found hidden in the bowels of the government building in which her father worked, she bravely found her way outside the gates. Not knowing if she was being used or followed, she let her sense of justice lead her to Adrian and the fate that awaits her. I really enjoyed this series and now I'm anxiously awaiting to see where Ms. Walters takes me next. For reviews & more info, check out our Assassin's Awakening post. 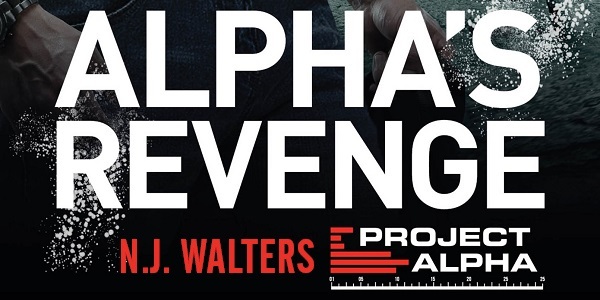 Reviewers on the Wicked Reads Review Team were provided a free copy of Alpha's Revenge (Project Alpha #3) by N.J. Walters to read and review.